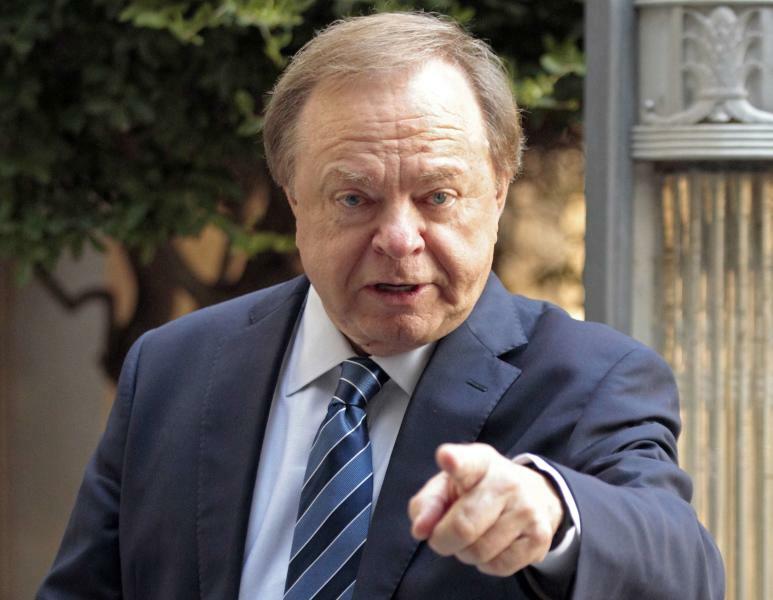 (Reuters) - Just how much of Harold Hamm's fortune was amassed through his skill and hard work? That was a key question that Oklahoma divorce judge Howard Haralson had to weigh in his decision last week, when he ordered Hamm, the chief executive officer of Continental Resources - and Oklahoma's richest person - to hand over more than $1 billion in cash and assets to his ex-wife in one of the largest-ever U.S. divorce judgments. 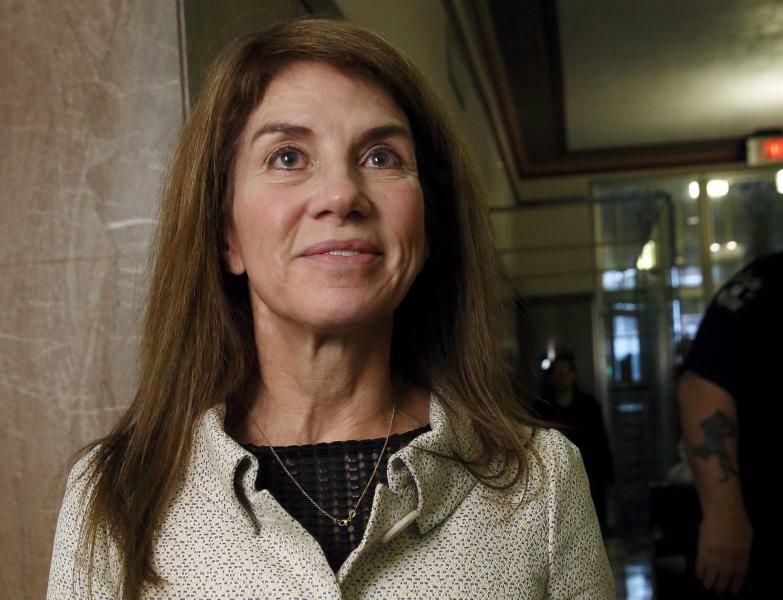 Haralson awarded Sue Ann Hamm just 6 percent of the $18 billion fortune her lawyers say the couple had amassed at the start of the divorce trial in August. 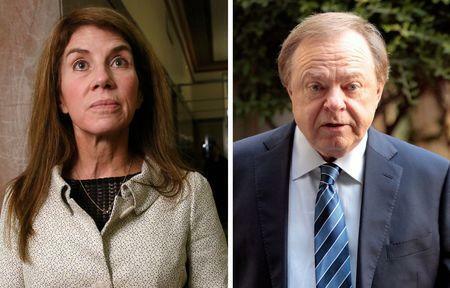 Harold Hamm called the judgment "fair and equitable," but his ex-wife called it unfair and plans to appeal. Several divorce lawyers said they were surprised by how small the award was. “I would have expected that a larger percentage of the wealth be attributed to marital skill and labor,” said Carolyn Thompson, an Oklahoma family law expert. “Instead, the judge is ruling that the vast majority of the increase was attributable to market factors outside of Harold Hamm’s control." Under Oklahoma law, the growing value of assets - including premarital property - is typically split up if it resulted from the efforts or skills of either spouse during the marriage. The Hamm marriage lasted 26 years, and the couple had no prenuptial agreement. While Haralson ruled that much of Harold Hamm's fortune was gained through "passive" means, his 80-page ruling is a window into how, during the marriage, the CEO was often deeply involved in even the most picayune tasks of running his company. Hamm, who is also chairman of Continental's board, was considered a “micro-manager” by employees, it says. For years, he insisted on personally signing off on new oil wells, the purchase of land leases for drilling and all “petty cash” expenses of more than $500. Harold Hamm “has always been the majority shareholder of Continental, and as such has had the ultimate authority to make decisions for Continental,” one passage read. Through a series of shrewd land acquisitions and drilling campaigns approved by Harold Hamm, Continental’s value rose from less than $50 million when the couple wed to around $20 billion. Haralson's ruling allows the CEO to keep most of the 400-fold rise in his 68 percent Continental stake. That stake was worth around $18 billion when the trial began but has since dropped to around $13.3 billion, after Continental's share price fell. Only a small part of the growth, or $1.4 billion, “resulted from efforts, skills, or expended funds of either spouse” during the marriage, Haralson found. Under Oklahoma law, only that “active” growth in wealth is subject to division. To limit his potential payout, Harold Hamm's lawyers argued that most of Continental’s growth was passive, or the result of factors beyond his control, such as rising oil prices. Continental shares have fallen recently along with world oil prices, but per barrel prices are still up sharply from when the Hamms wed. Some who followed the case dubbed it the Jed Clampett defense, a reference to the father figure in the 1960s TV series "The Beverly Hillbillies" who became rich through dumb luck by striking oil while out hunting. Hamm founded Continental in 1967. The firm now holds a leading position in North Dakota's oil-rich Bakken Shale. The judge also adopted Harold Hamm’s revised version of Continental’s corporate time line. Reuters reported earlier that the company changed descriptions of its history on its website this year in ways that might have helped Hamm’s case. For years, Continental's website said its highly profitable move into the Rocky Mountain region came in 1993, five years after the Hamms wed. Recently it was changed to say the move happened in 1987, before the marriage. “Continental began its move to the Rocky Mountain region prior to the marriage. Continental began work on acquiring leases in the region in 1987,” Haralson found. The judge largely rejected the testimony of Sue Ann’s expert witnesses, who told the court that nearly all of Continental’s growth was the result of Hamm’s deft management. A rise in oil prices, and new technologies that helped propel profits, were beyond Harold Hamm's control. Haralson also wrote that “team work has been a common theme around Continental,” and found that Hamm had played “a more limited role” in operations since Continental’s 2007 initial public offering. The ruling also suggests that, at least during some periods, Continental’s board had a diminished role. It references company documents showing that eight people were named to the board in the late 1990s or early 2000s. Four of the former directors testified that they had no recollection of sitting on the board; two others couldn’t recall when they joined. ”I’m surprised by the low value of the award to Sue Ann,” said Ilan Hirschfeld, a marital dissolution expert in New Jersey. “The ruling says that Harold Hamm played the major decision-making role, a dominant role, and some within his company said it was too dominant."